Schleg Valley Construction is available for sewer pipe repair in Granite Falls whenever you need it. All you have to do is give us a call and we can set it up for one of our trained technicians to come out to your home for an assessment. We understand how important it is for you to get the fix that you need so that your wastewater removal is not in disarray for too long of a period of time. You may do whatever possible to keep track of what goes down your drains. Even if you are extremely careful, you could still find yourself in a situation where grease, oil, hair, and other debris may build up and develop into a clog. If you suspect that you have a blockage deep down in your sewer line, we can come out to do a full analysis to determine the exact location and the best method for repair. If you find yourself in a situation where you have a break in your sewer line, this can turn into a very messy and hazardous situation in no time at all. This is never something that you want to ignore because not only the cost can be high for repair but it could be dangerous for your health and others living in your home. We are happy to take care of roots that have infiltrated your line and we can repair a joint or broken section of the pipe to get you a quick, dependable fix. You can be sure to count on us for honesty and upfront pricing in our detailed estimate. 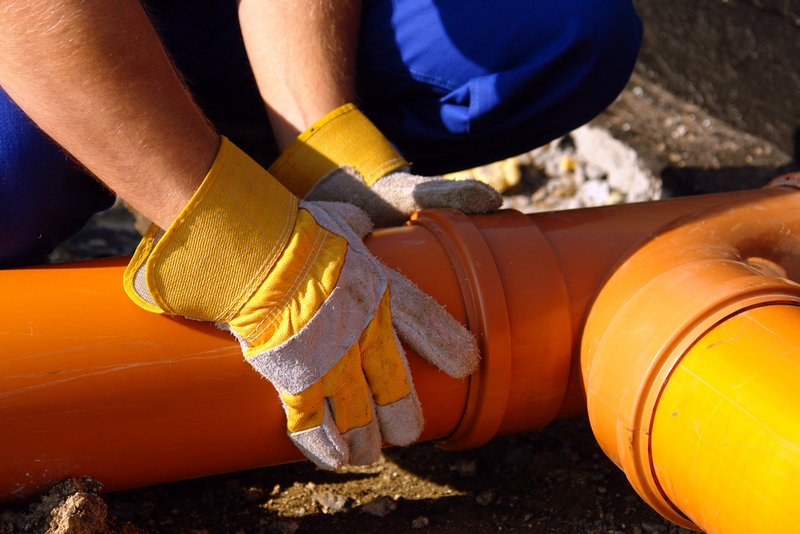 When you need sewer pipe repair in Granite Falls, it is best that you hire the professionals. Call (425) 312-6750 to talk with us at Schleg Valley Construction.